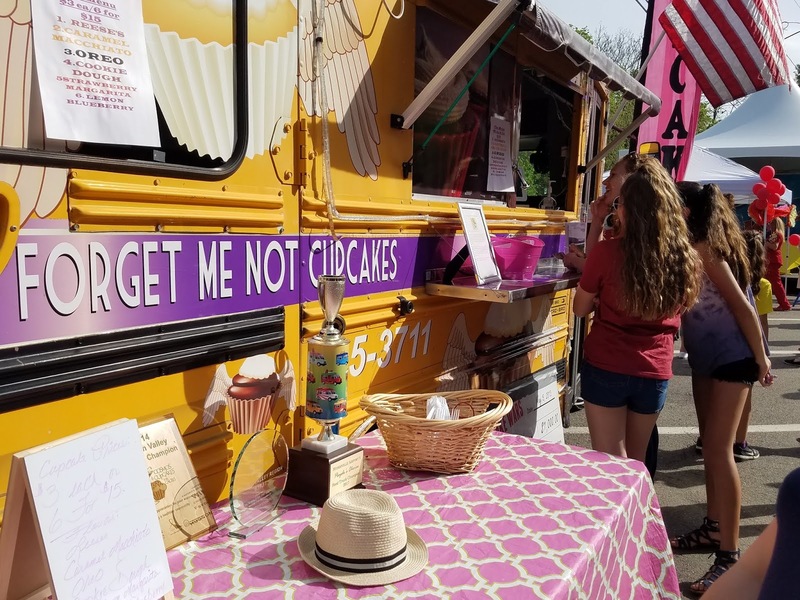 It's no surprise that cupcakes seem to get more and more popular every year. Yes they're delicious, but also easy to make and inexpensive. They're portion-controlled and don't need a fork, they're easy to transport and bare cakes are a blank canvas for decorating. 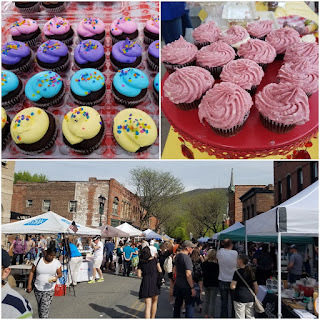 The 7th annual K104.7 Cupcake Festival was Saturday, May 5 on Main Street in Beacon and featured over 20,000 cupcakes for every taste. Fun varieties included Coquito, Blueberry Lemon, Beerbutter, and Irish Car Bomb. 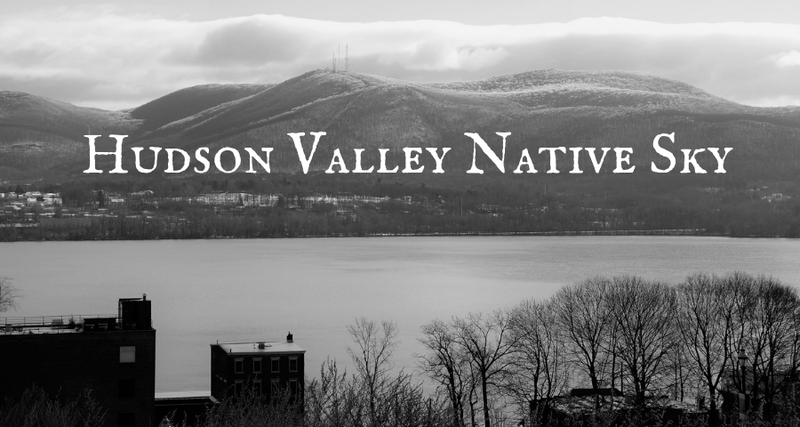 Almost 100 vendors lined Main Street including food and crafts. 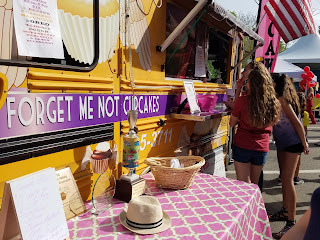 Organized by K104.7 radio, the event ended with the Cupcake Wars final at 3pm. 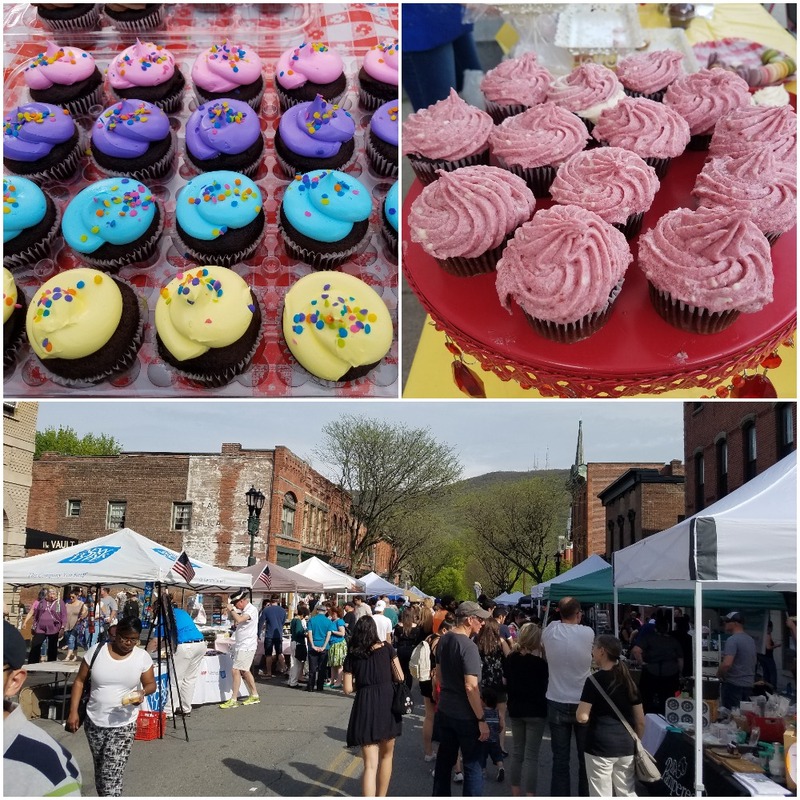 The winner took home $1,000 and a year's worth of bragging rights for 'Best Cupcake in the Hudson Valley."